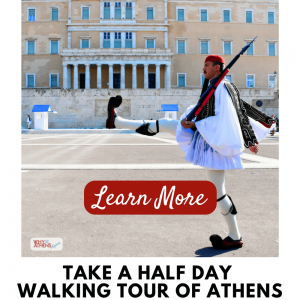 Complimentary guided tours of Hellenic Parliament take place in June, July and September, providing fascinating insights into the history of the building. 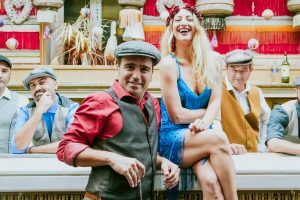 Visitors will have the opportunity to explore the grand rooms such as the Assembly Hall and the debating chamber and learn more about Greece’s modern history. Take a sneak peak here of what’s inside the Hellenic Parliament building. Tours are conducted in English on Monday’s and Friday’s at 3pm and are free of charge. 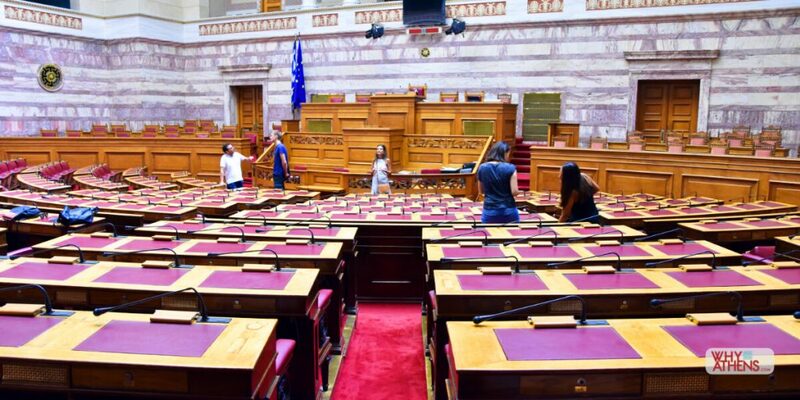 Pre-clearance and bookings are required, further information on how to book your guided tour of Hellenic Parliament can be found below in the Essentials section. 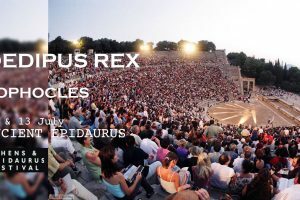 Why Athens Tip: In the exhibition area of the parliament building you will find different visual presentations of modern Greek history. 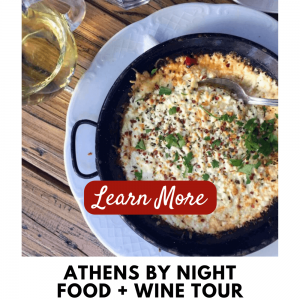 Find more events on in Athens. Tours in English are conducted Mondays and Fridays at 3:00pm throughout June, July and September. Email [email protected] at least 5 days in advance of your desired tour date. Register your name, country, e-mail, mobile phone and passport number (or other valid ID) and state the date you wish to visit the parliament. 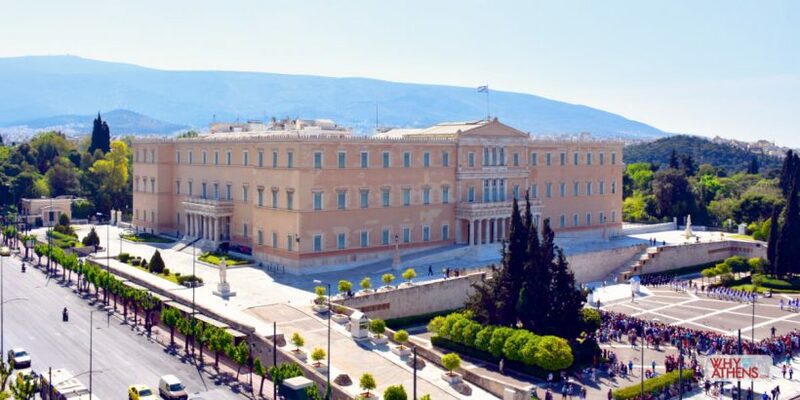 Further information on visiting Hellenic Parliament can be found here. You will receive a confirmation email no later than 2 days prior to your visit. On the day of your visit, please be 10 minutes early at the visitors entrance to the Parliament (2 Vasilissis Sofias Avenue which is at driveway on the left hand side of the Parliament building). Don’t forget your passport or other valid ID card. The tour schedule may be changed to accommodate parliamentary proceedings and official events.